Michelle is Attribute Data’s suave analytics ninja. 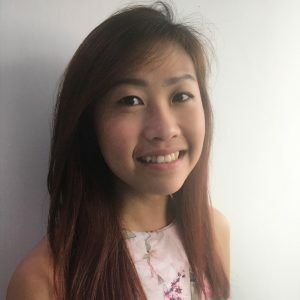 Her polished skills in Adobe Analytics, Adobe Target, Google Analytics and A/B testing see her uncovering hidden consumer insights and optimising website performance, much to the delight of clients. With a Six Sigma Green Belt for operations management, Michelle earns her chops perfecting end-to-end web analytics for clients from Tourism, Banking, Financial Services Telecommunications, Automobiles and Fashion. And like a true ninja, she zooms in on ways to improve the maturity levels of clients’ websites and user experience. Michelle is fanatical about tag management tools. She spares no effort when it comes to designing the best website tagging architecture for each client industry. She swooshes by a dashboard and could immediately decipher tactics to maximise conversion and ROI. Magic, we say!